Steven (Chicagoland, United States) on 25 May 2010 in Cityscape & Urban and Portfolio. The first of many photos I captured of the Washington monument in Washington, DC. That is quiet tall monument ! Cool view ! A great monument with a special freemason's meaning. It looks like it pierced that little cloud. Great shot and very good framing. Have a lovely afternoon Steven. 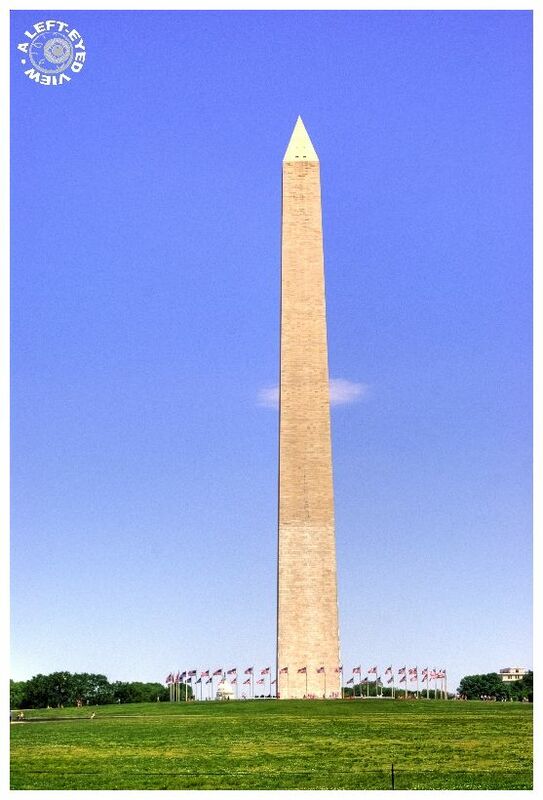 Impressive image showing the scale of the monuments size compared to the flags. I've never been there.